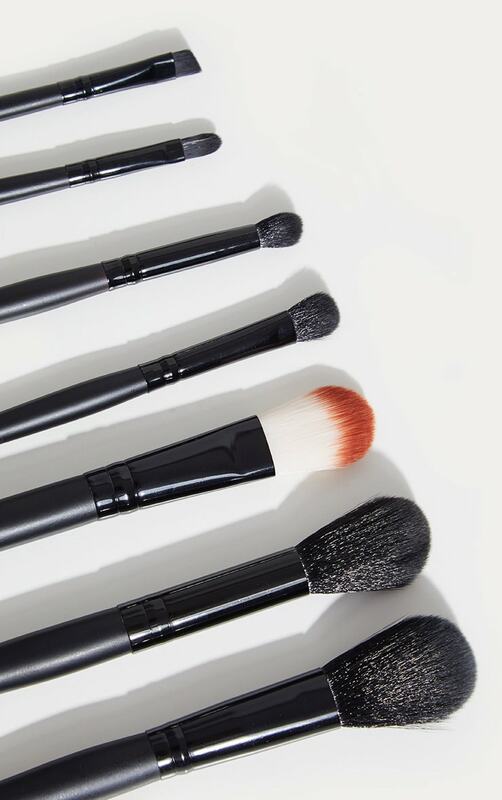 Use this must-have make-up brush set to compete your look. 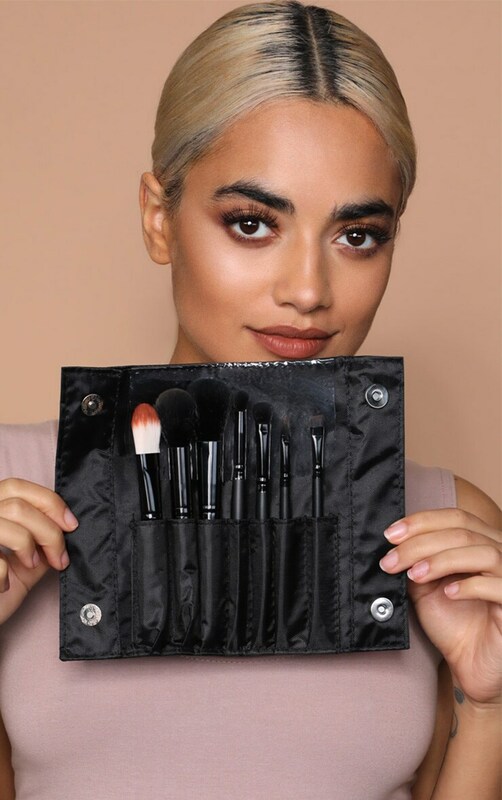 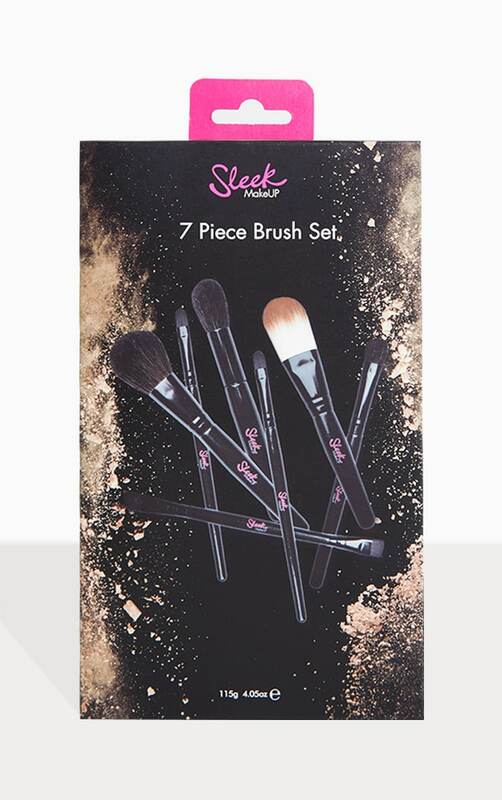 Featuring both natural and synthetic fibres, these brushes help you to achieve your desired look, whether you want to do a dramatic look, or a subtle daytime style. 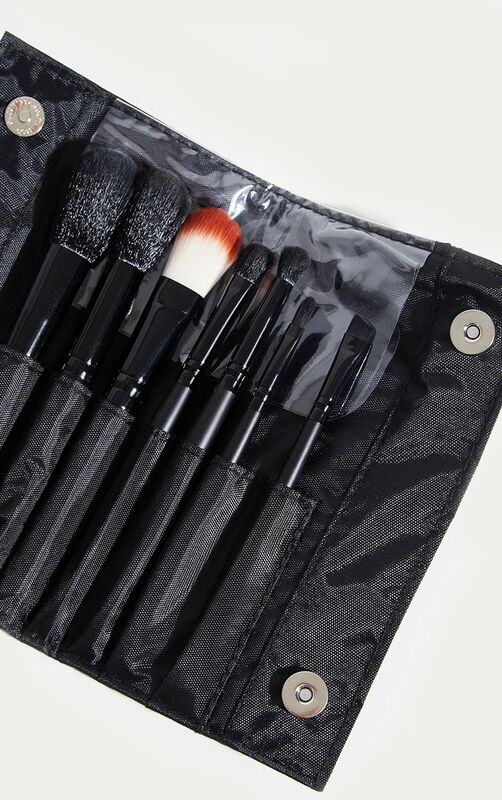 These brushes also come in a handy carry pouch.